DUBOIS COUNTY -- Some areas locally have reported up to 6 inches of rain so far with an additional 4 -6 inches expected through Sunday. That would put totals up to a foot of rain in some areas. Remember, "Turn Around, Don't Drown." Never cross flooded roadways. 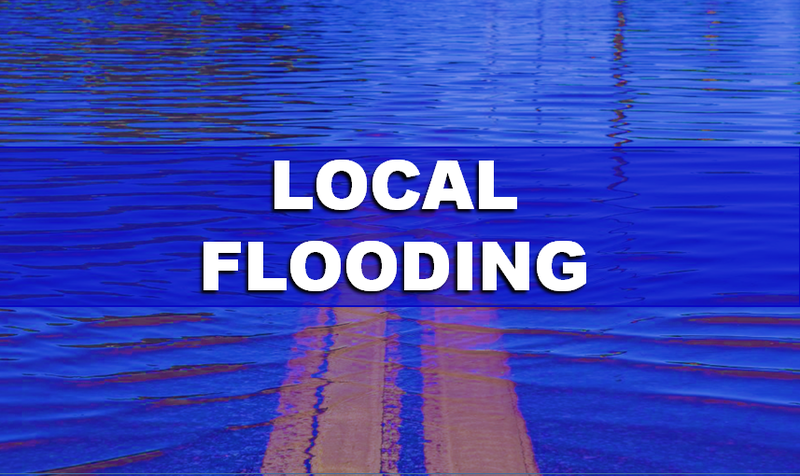 Be prepared to take action if a flood warning is issued for your area. David Shepherd has activated our EMERGENCY LIVE NEWS BLOG. CLICK HERE to get the latest breaking weather information and local impacts.